Welcome! 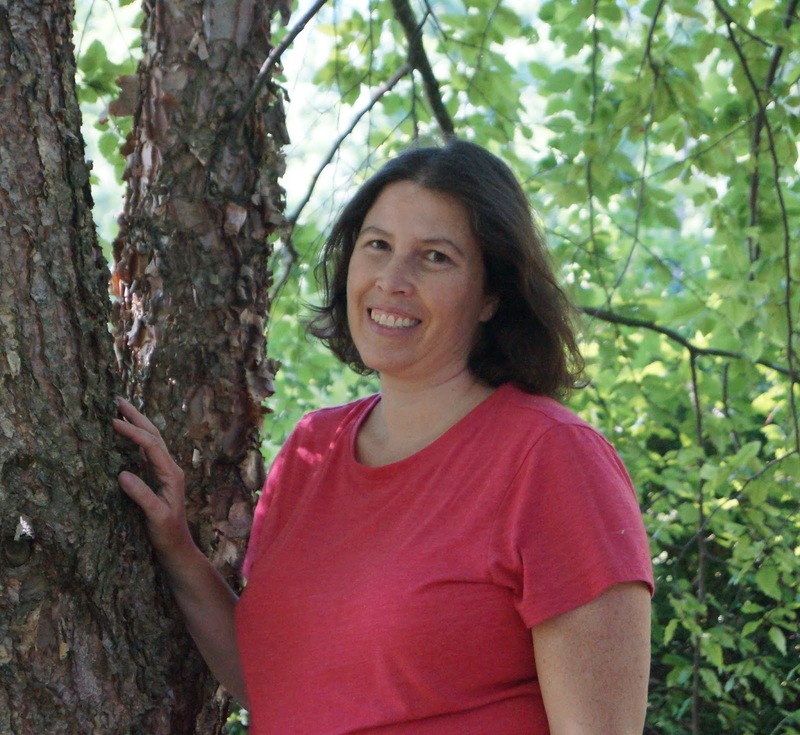 Please give a warm welcome to Kristine Raymond. 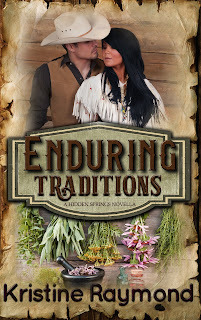 Kristine joins us today to tell us a little about her latest release, Enduring Traditions. What a wonderful excerpt. Pleasure to meet you and your work.